& raspberry is not for the faint of heart. 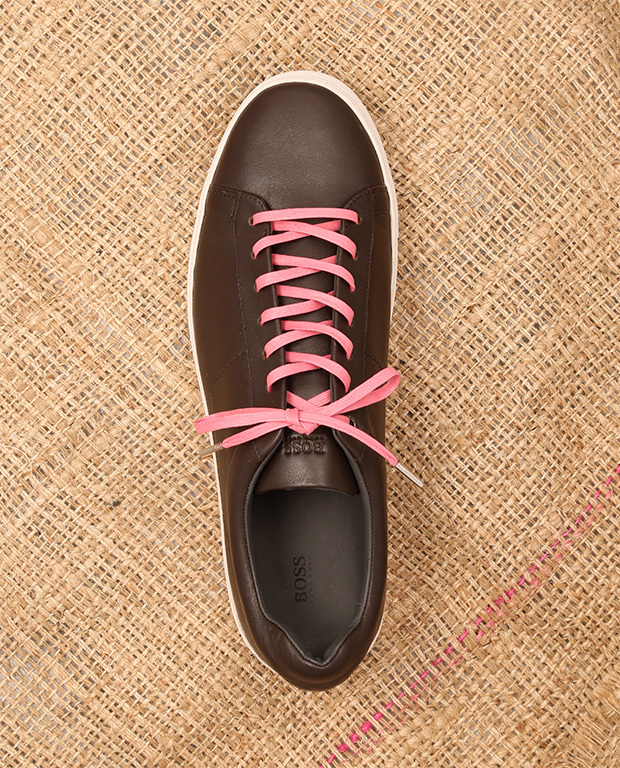 A dash of strong pink that brings out the best in you and truly makes your shoes pop. Easy to mix & match. 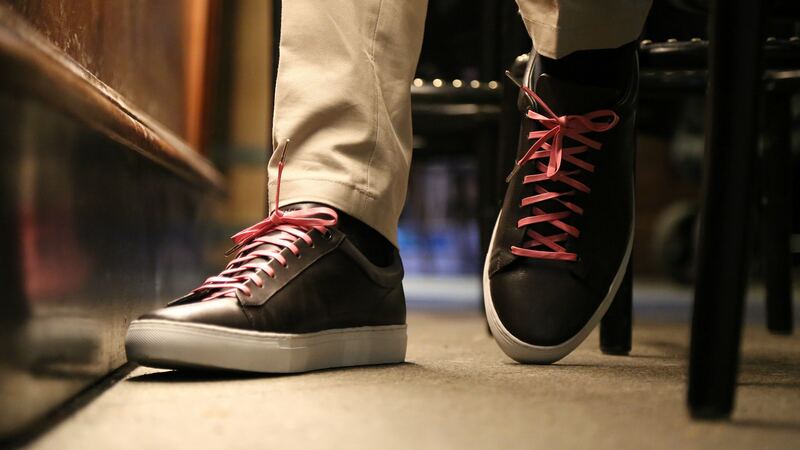 Strongly recommended with your black, blue, tan and burgundy shoes.